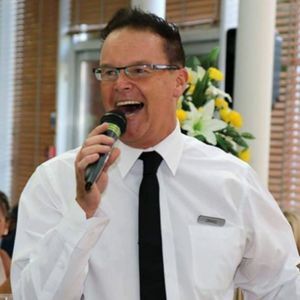 First Call's Singing Waiters really finished off my Rotary Club's Annual Black Tie Dinner on a high. Held at Bristol Zoo, we agreed a selection of animal themed songs mixed with well known songs, all with good sing along choruses. The highlight was the finale, everybody joining in to You'll Never Walk Alone. Brilliant! We booked the singing waiters after a recommendation and boy they were right. They were fabulous and really made our reception. Everyone commented on how great they were and them along with the day in general was the best wedding they had ever been too. Definitely recommend them. 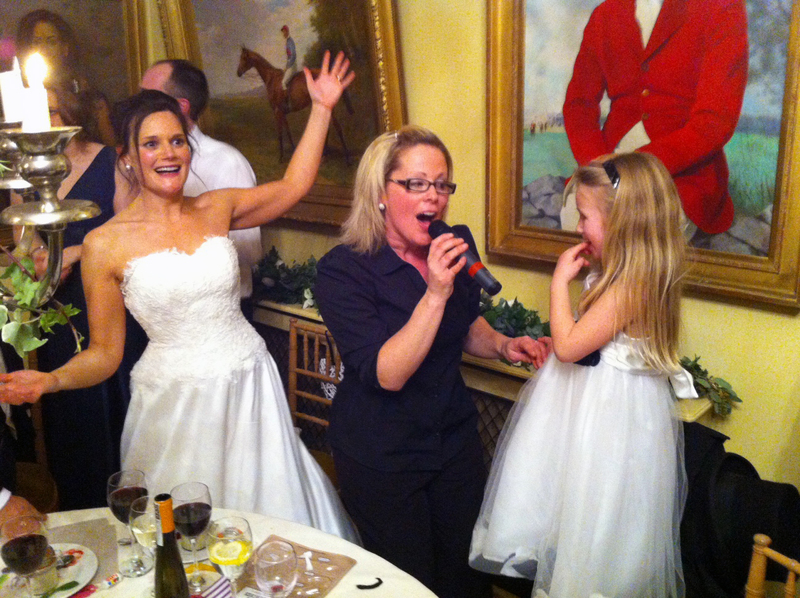 Everyone (including the Staff Team) thought what great entertainment your singing waiters provided. I can’t thank you and your singing waiters team enough for making my wedding at Priston Mill so fantastic. My friends and family are still talking now about it being the “Best Wedding Ever” and that the singing waiters were the most amazing thing they have seen at a wedding. 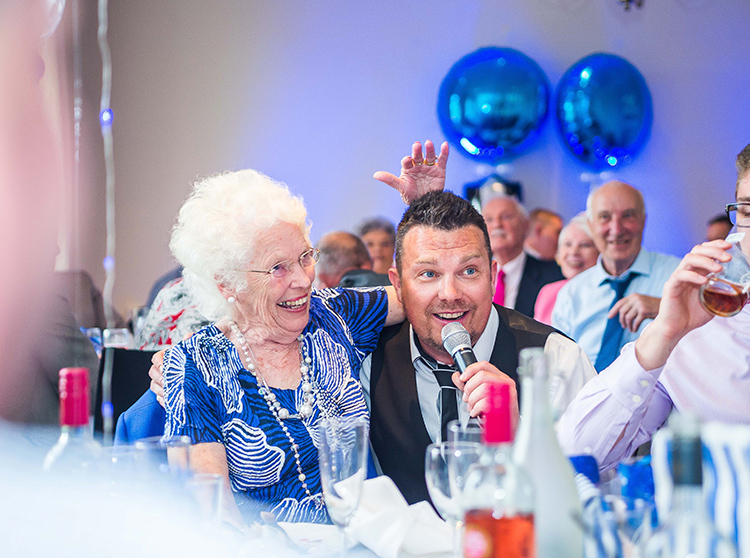 Your guys were so professional, funny, brilliant singers and made all of my guests sing, dance, conga and even cry at the amazing choice of songs. It was such an incredible and emotional moment. 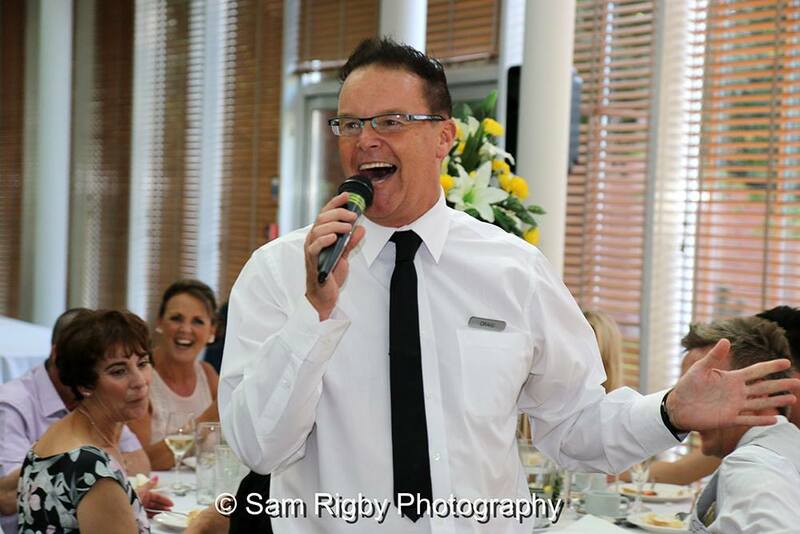 Our singing waiters have been established for 15 years. 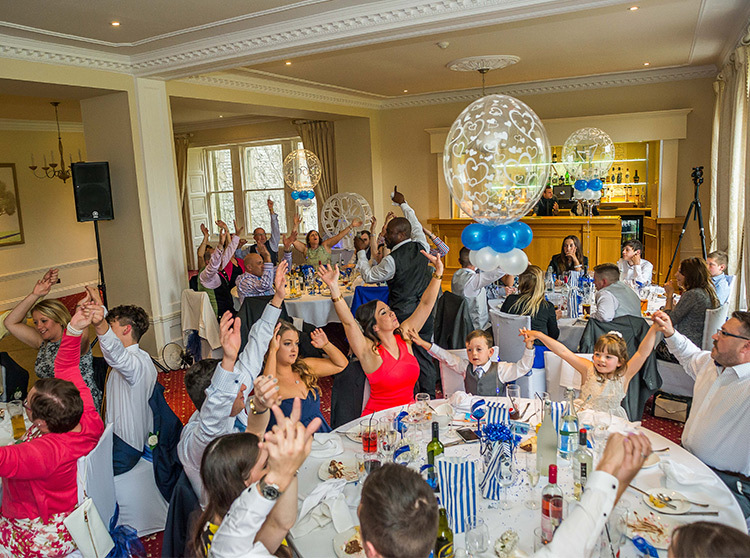 our previous clients include 100's of brides/grooms,hotels,manor houses,golf clubs, organisations, corporate companies and celebrities.